1,300 miles from Key West to Pensacola on the Florida Overseas Heritage Trail and the Florida National Scenic Trail. Packing for a long-distance hike in Florida is very similar to any other backpacking trip; clothes, shelter, sleeping bag/pad, water purification, navigation, hygienics, etc. 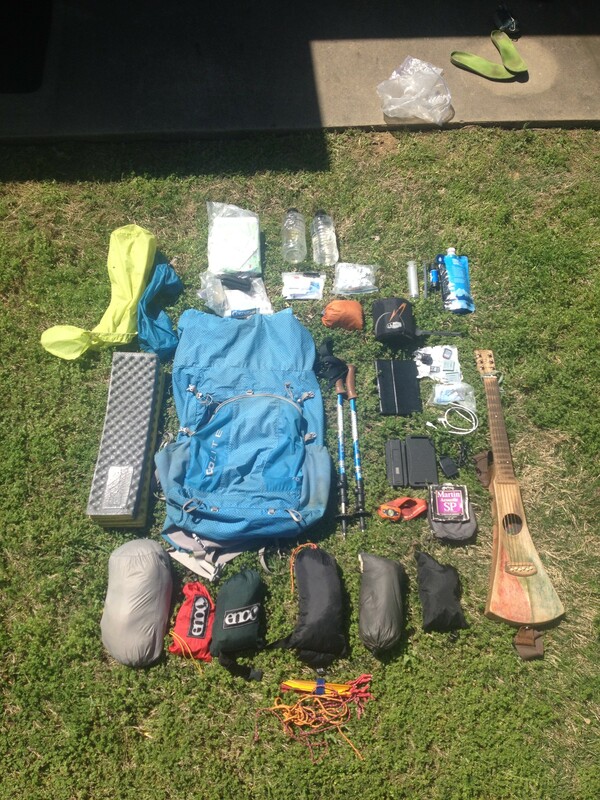 are all essential gear setups to have in your pack. Beyond the essentials, however, Florida’s terrain, wildlife, and weather bring with them a unique set of conditions that demand a fresh look at your gear setup. You will walk on beaches, through swamps, forests, prairies, farmland, and through suburban areas. You’ll follow rivers, creeks, sloughs, the Atlantic and the gulf of Mexico, too. Expect to have wet feet all day most days, to be covered in mud, clouds of mosquitos, relentless sunshine, quick and violent storms with lots of lightning, saturated and uneven ground for camping, and a fair bit of road walking. If all of this seems manageable, and it is, then you will be rewarded by witnessing a great abundance and diversity of life within dozens of types of ecosystems. Click the picture to see the whole list!